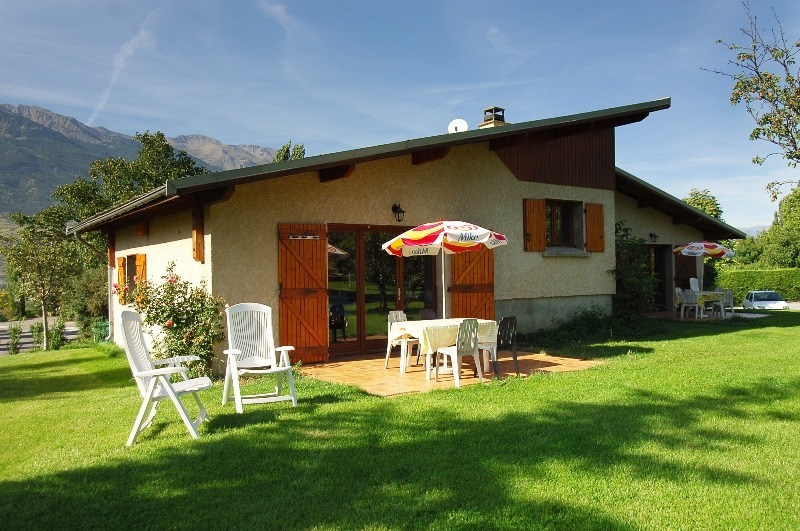 In an area between lake and mountains, this cottage enjoys a privileged location, close to hiking trails and bathing places. The heated camping pool with renewable energies (water temperature 28 °) is available from June to September. 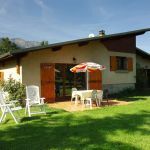 Located on the ground floor of an independent house which includes this gîte and another seasonal rental, in an orchard, near the owner's campsite, it has a terrace and a plot. Kitchen, microwave oven, dishwasher, TV with TNT, living room, sofa bed, fireplace. 2 bedrooms (1 double bed, 2 single beds.). Shower room, wc, electric heating. Possibility of Wi-Fi connection. Garden furniture, children's play area Laundry in the campsite.